Less than four weeks out from the Winter Solstice, Australia has experienced the warmest May on record, revelling in mid summer temperatures and azure blue skies. 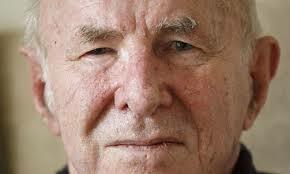 Across the world, stricken with emphysema, the great writer and thinker Clive James is stranded in England where ‘his lungs of dust’ cannot endure the long haul flight home to his beloved Sydney. 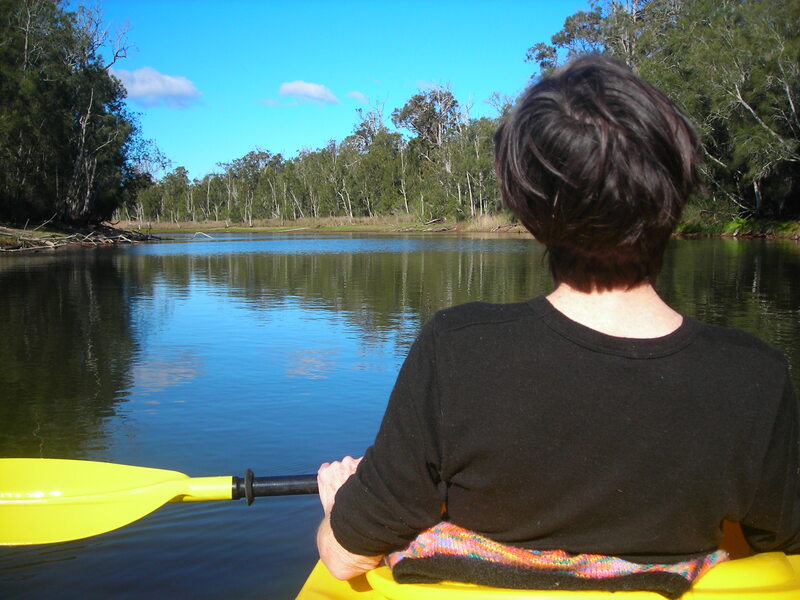 To honour Clive’s yearning for the Australian light, I paddle my kayak down a river that empties into an ancient coastal lake. Mid stream I rest from my labours and drift with the current, wrapped in silence, the sun daubing the water with gold. I look up to see a great white Sea Eagle overhead, surfing the winds. For Clive James, this heroic and flawed man, who says walking is like ‘wading waist-deep in clay’, I pray his spirit soars and flies free. And even as the Pacific sunset is but a dream in his nights made long by coughing, Clive counts his blessings. This entry was posted in Uncategorized and tagged blog, climate change, clive james, COPD, Currarong, Emphysema, Gratitude, kayak, lungs of dust, May, Sentenced to Life. Bookmark the permalink. I too adore your sensitive style of writing . Your imagery is fantabulous. Thanks for including this soulful & uplifting poem written by the incomparable funny man Clive James . I wrote a very heartfelt long blog a few days ago which seems to be no longer there . Perhaps it was way too long, Sorry. Off to do gentle exercise you have truly inspired me not to be such a wuz.